Misheard song lyrics (also called mondegreens) occur when people misunderstand the lyrics in a song. These are NOT intentional rephrasing of lyrics, which is called parody. 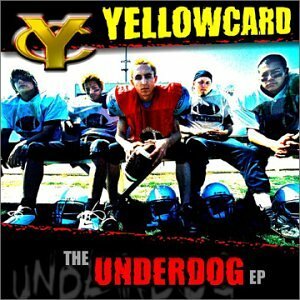 This page contains all the misheard lyrics for Yellowcard that have been submitted to this site and the old collection from inthe80s started in 1996. For more information about the misheard lyrics available on this site, please read our FAQ. 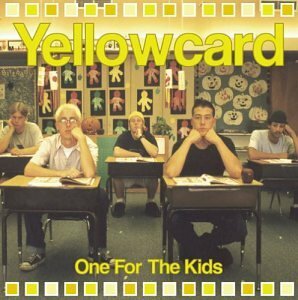 There are 12 misheard song lyrics for Yellowcard on amIright currently. 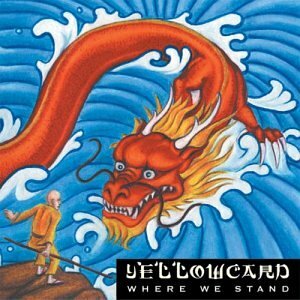 There are also Yellowcard misheard lyrics stories also available. Do you close your eyes and take a pee? Do you close your eyes and think of me? I said I'd lure you in. There's a place off the corner of Cherry street. Sleeping all day making frogs all night! Sleeping all day staying up all night! When I sleep, I dream and it gets me high. When I sleep, I dream and it gets me by. So many nights, less tinkle time. So many nights, legs tangled tight. You are my Obi, my Obi Wan. 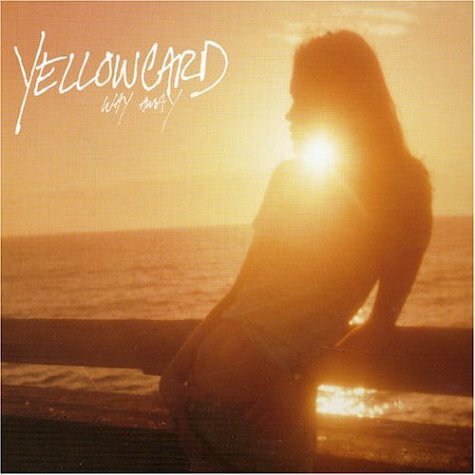 You are my only, my only one. After all what are feelings but breakable? After all what are feelings of rage for?